How to subscribe Missed call alert MCA in Ntc? Missed call alert MCA service that was available before in Ntc has resumed. MCA informs people of the calls that are missed while they are away from the network. Now, there is a new method to activate missed call alert MCA in Ntc. 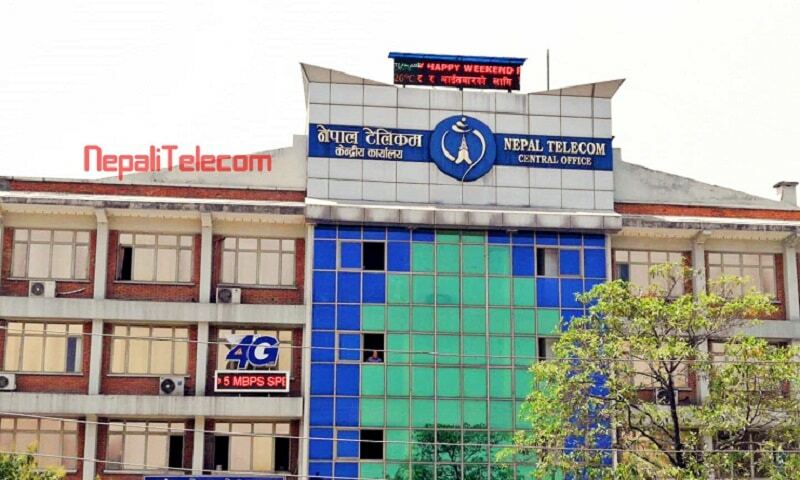 Ntc resumes the Missed call alert in their mobile service from Republic day, Jestha 15, 2075. Find the new price and new method to subscribe Ntc Miss call alert service below. MCA service in Ntc re-launches on the occasion of Republic day. Where they also launched unlimited voice, call and SMS offer for 1 hour. See here for more. The MCA service is available in NTC GSM and CDMA prepaid and postpaid mobile subscribers. Now people need not worry about missing any important calls while they are away. This value-added service comes handy for the people to get the information for who called them when they are not able to pick up the calls. MCA stands for Missed call alert which notifies people of the missed calls. People can miss a call when they are switched off or out of coverage or on a busy call. Missed Call alert informs subscribers of missed calls to their phone when they are unable to pick up. 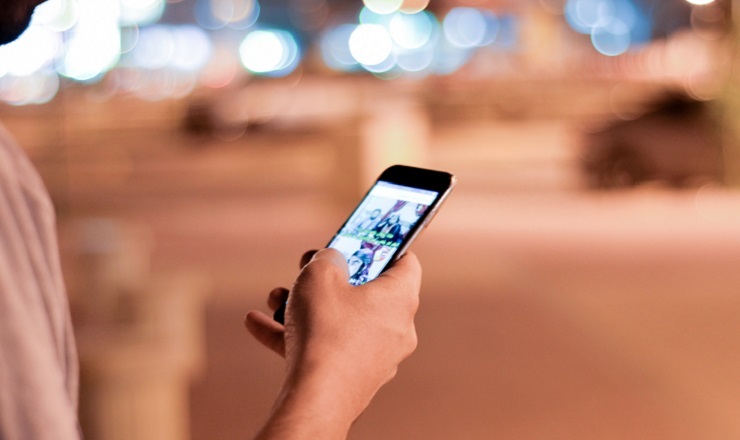 Once they are connected to the network, telecom operator sends a message (SMS) with the no of missed calls, the calling number and the time for the call to their phones. On the launching occasion, NTC provides this service for free for 15 days. After that period, the cost of the MCA service is Rs 5 6 per month. How to subscribe Missed call alert service MCA in Ntc? send a message sub mca to 1400.
dial *1400# and select the 1 option there for subscribing Ntc MCA. 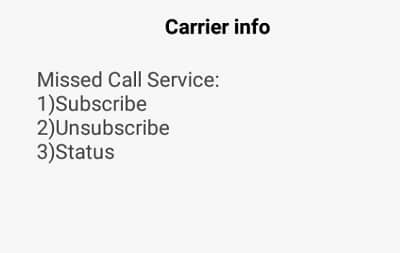 How to unsubscribe Ntc Missed call Alert MCA service? by dialing *1400# and select option 2 of unsubscribe. Please tell us about how do you feel about Miss call alert Ntc service below in the comment. 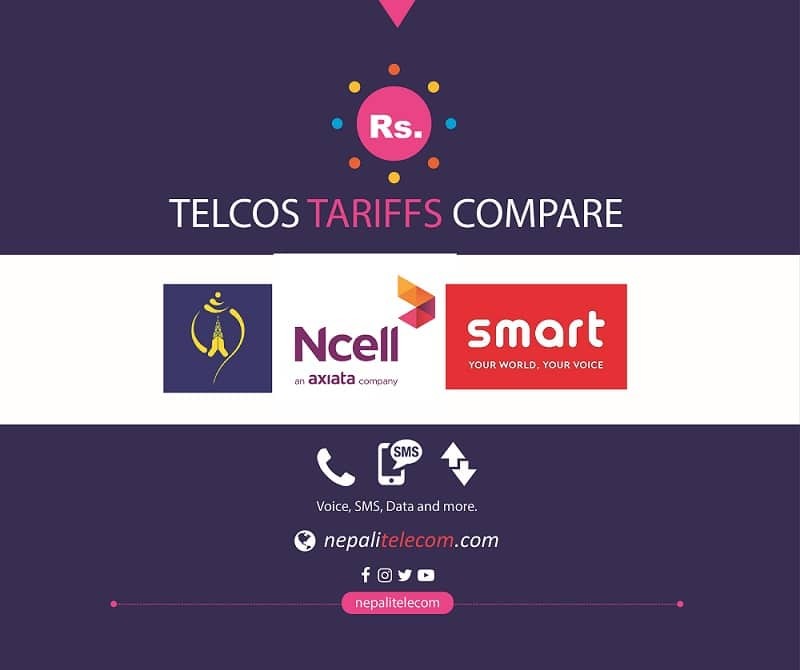 Ntc summer offer with more data volume. How to recharge mobile balance online.